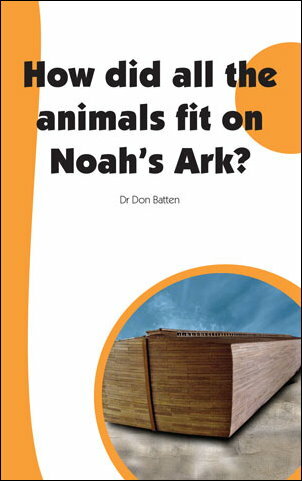 Have you ever wondered how Noah would have fitted dinosaurs on the ark? For example, how would a large sauropod like brachiosaurus even get in the door? 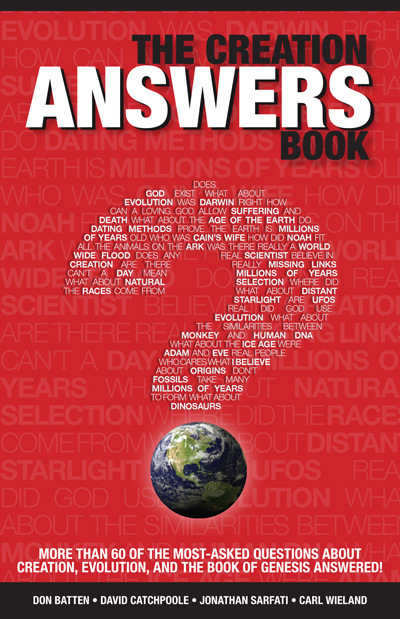 This question is often used to challenge the validity of the Bible, but new research has provided a stunning answer. By studying the growth rings in dinosaur bones, scientists have discovered that dinosaurs underwent a tremendous adolescent growth spurt. Take, for example, the huge Apatosaurus. Scientists have hypothesized that their growth spurt started at about five years of age, when they weighed one ton. During the spurt however, they put on about five tons per year, until they reached about twenty-five tons. 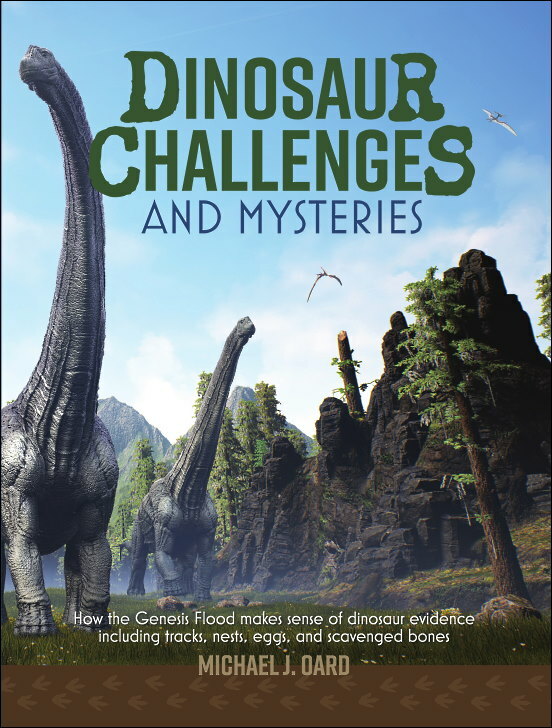 The Bible tells us that God brought the animals to Noah for the ark voyage, therefore, it's reasonable to assume that God brought young dinosaurs who hadn't yet undergone their growth spurt. So yes, there was plenty of room for brachiosaurus.